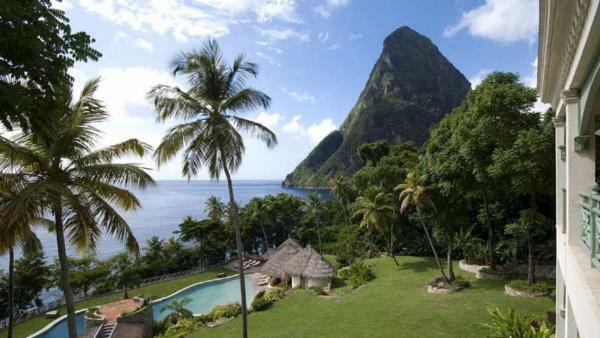 Hosting the Pitons, the beautiful Rodney Bay, and palm-fringed white sand beaches bordered by turquoise sea; Saint Lucia spoils the senses with its treasured island topography from coast to coast. 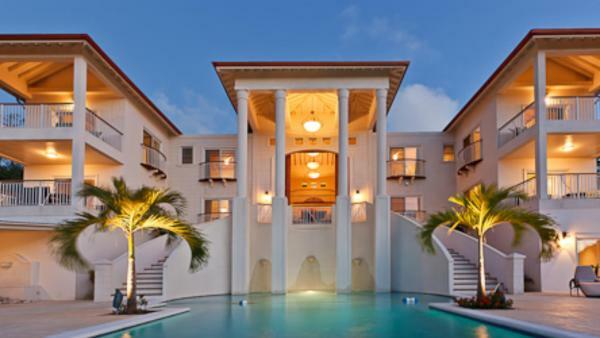 With awe-striking natural beauty and a rich colonial heritage, this world-famous Caribbean vacation destination remains a favorite island for affluent travelers looking to experience paradise. 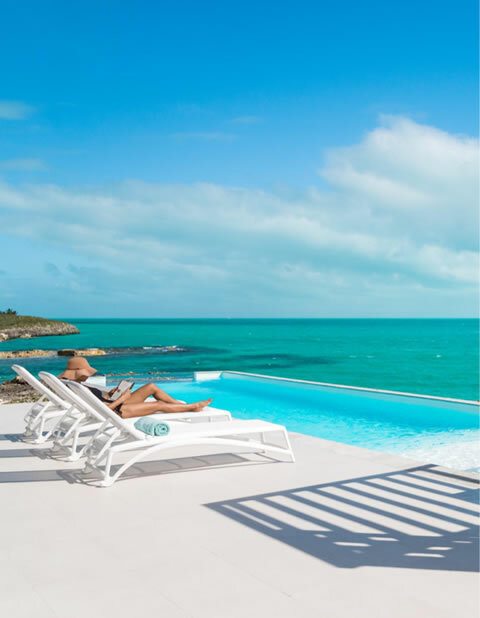 Upscale beaches flank charming fishing villages, offering a whimsical vista of island scenery to luxury resorts and private vacation homes. 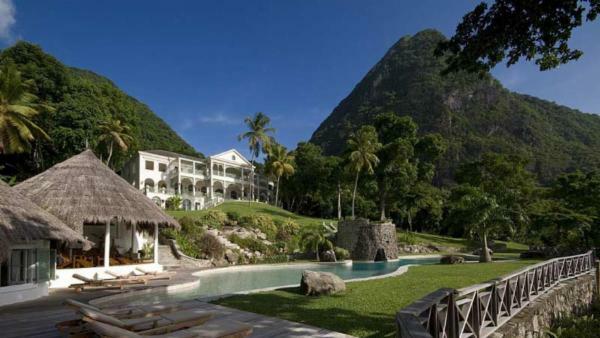 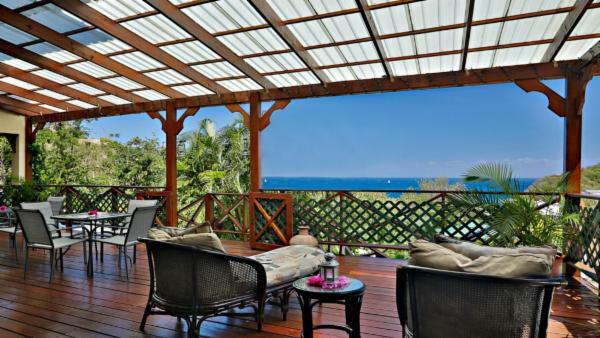 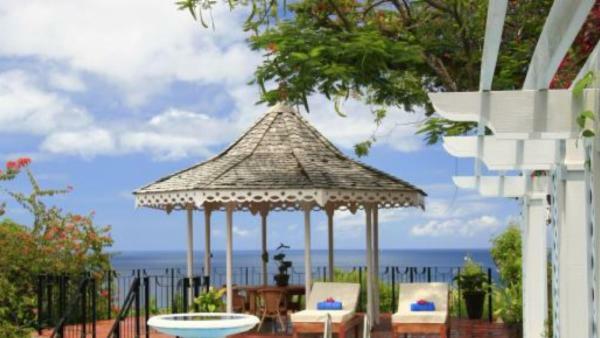 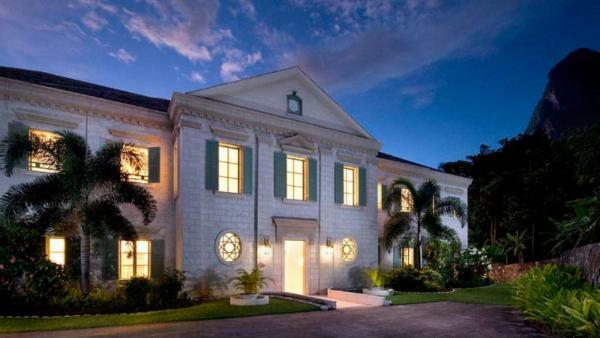 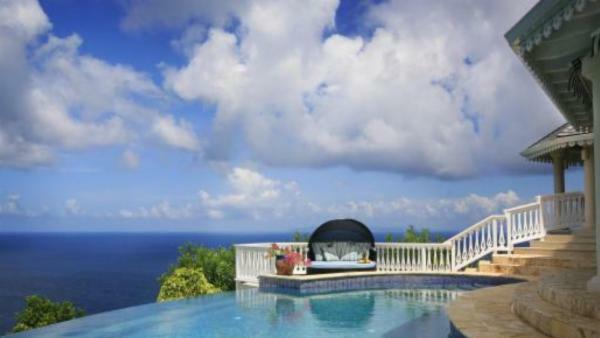 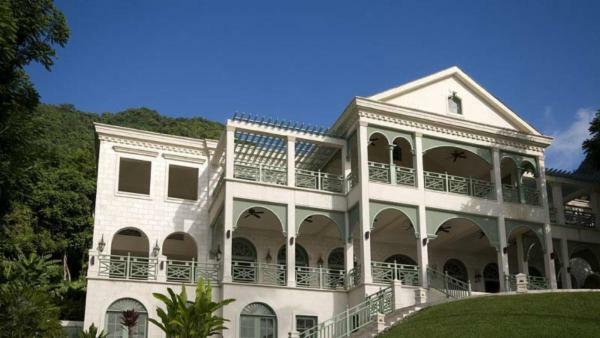 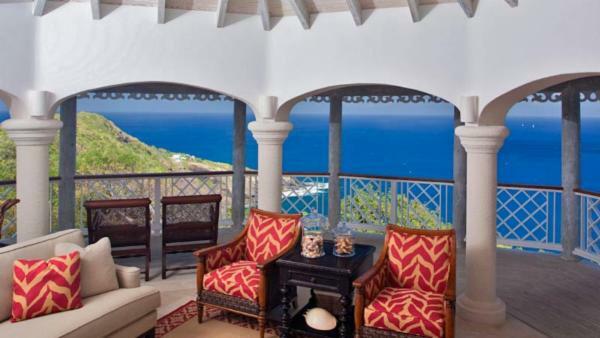 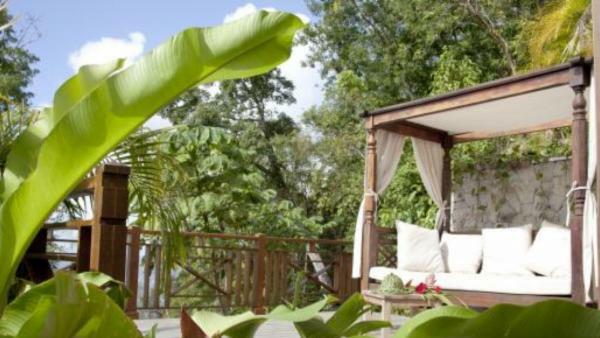 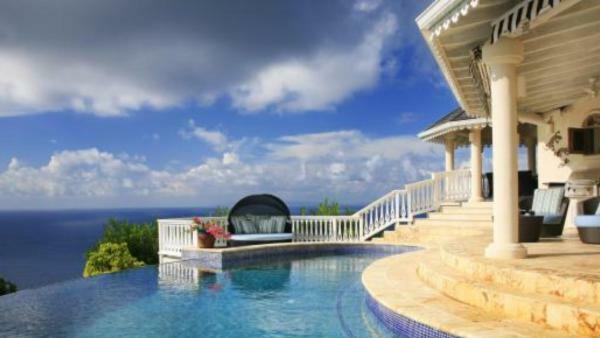 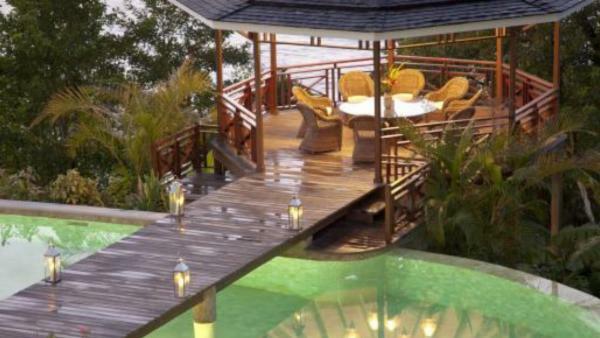 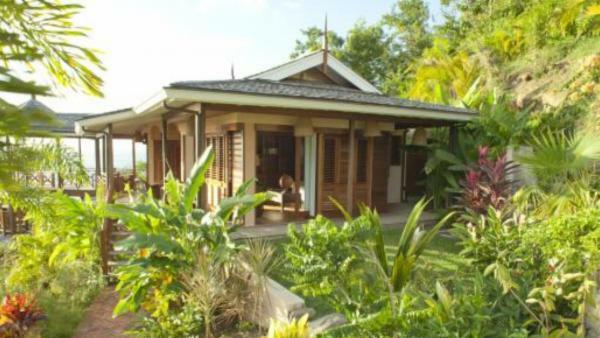 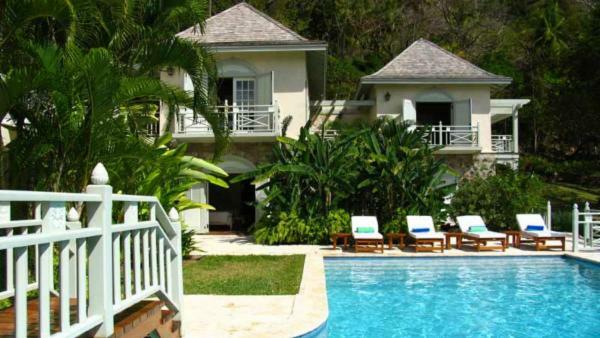 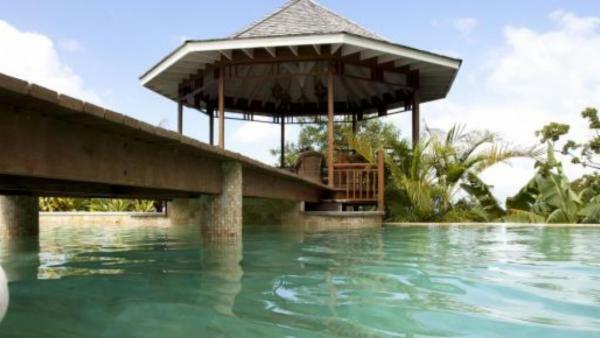 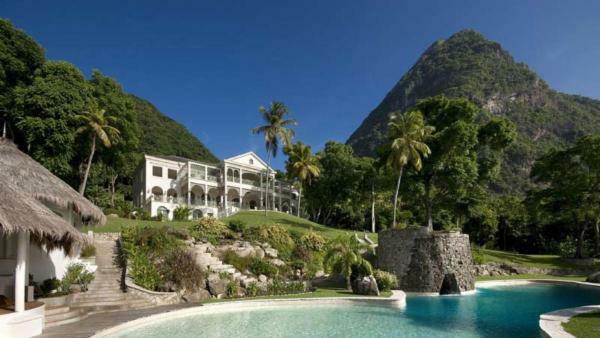 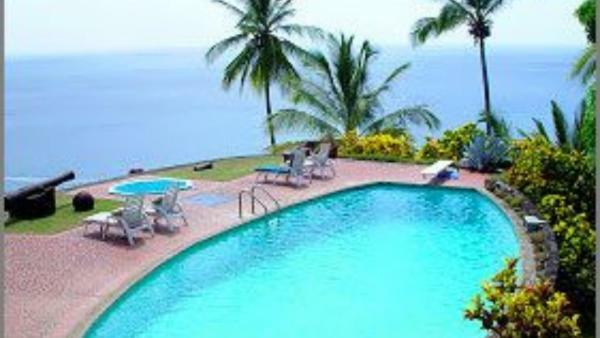 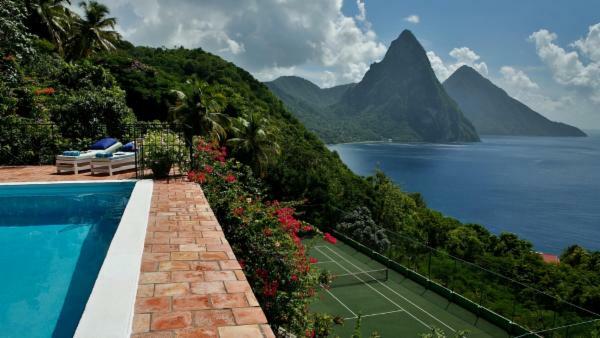 Newlyweds flock to oceanfront luxury villa rentals close to Rodney Bay for romantic honeymoons overlooking the sparkling sea, and nature enthusiasts launch a Saint Lucia holiday in private vacation homes that sit nearby the Pitons. 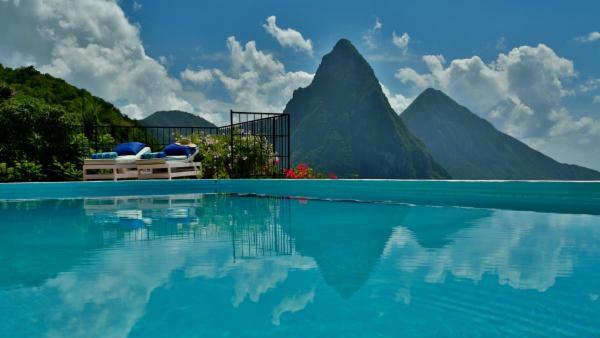 No matter what brings you to Saint Lucia, you will find luxury accommodations commensurate to the island’s wealth of geographic gems and cultural treasures – fit for discriminating travelers on a Caribbean holiday. 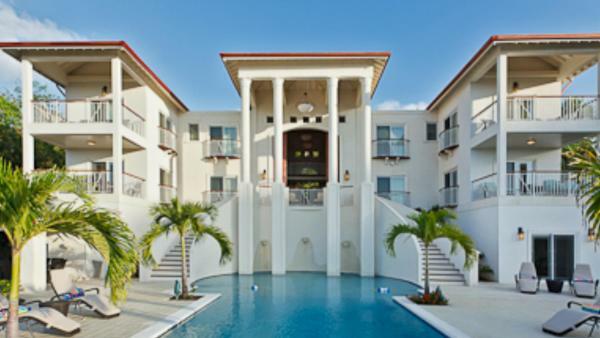 Rodney Bay sits on Saint Lucia’s northern shorelines, and offers a variety of tourist attractions to luxury travelers residing in nearby private vacation homes. 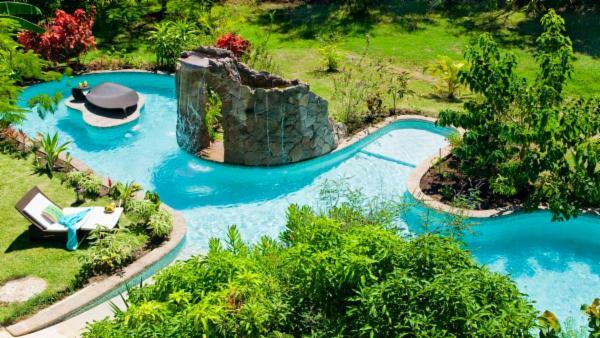 While the rather commercialized Rodney Bay Village is a mall-shopping and hotel hub, affluent travelers will find numerous other daytime activities in the region. 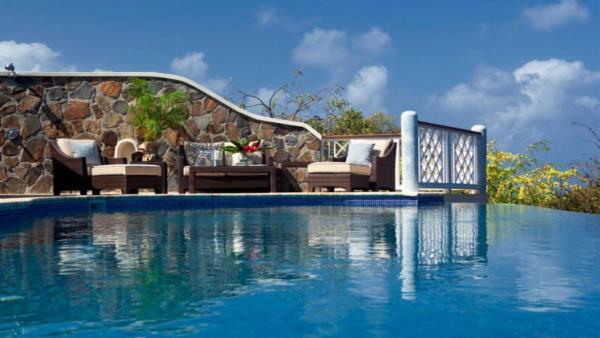 An assortment of upscale spas are available for the quintessential luxury vacation experience, and when the sun goes down, Rodney Bay Village transforms into a mecca for Saint Lucia nightlife. 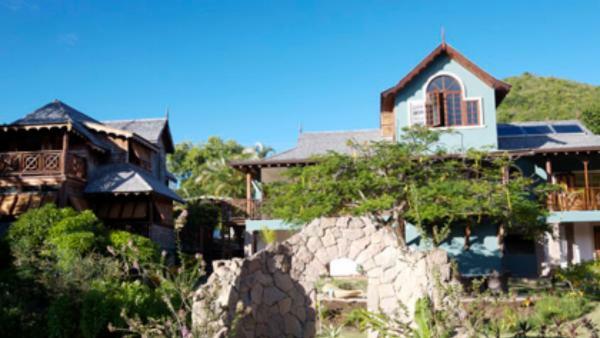 Just north of vibrant Rodney Bay is Gros Islet – a charming seaside town whose picturesque scenery appeals to affluent travelers seeking a less commercial setting for a Caribbean holiday. 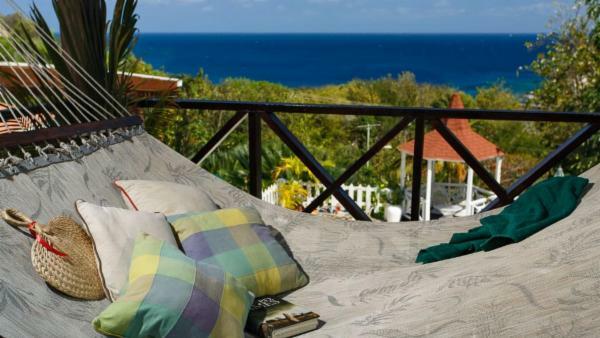 Spend a morning immersed in fishing village charm, touring rum shops, or launching sun-drenched leisure at numerous nearby beaches. 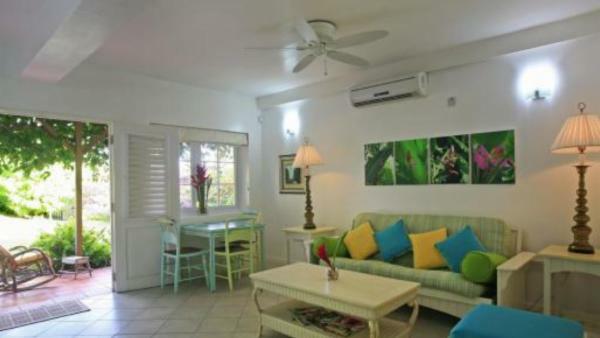 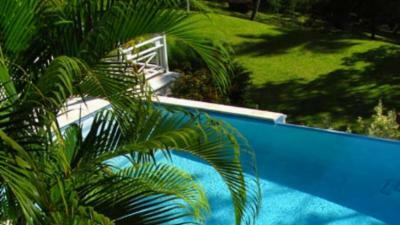 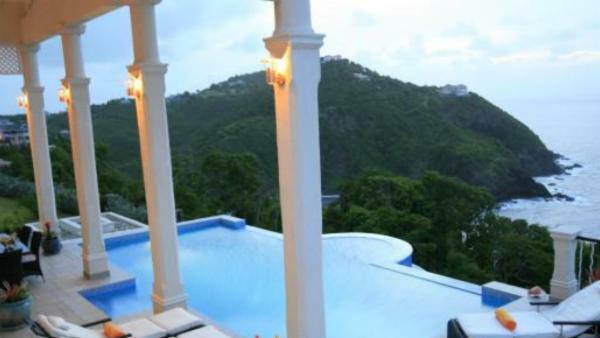 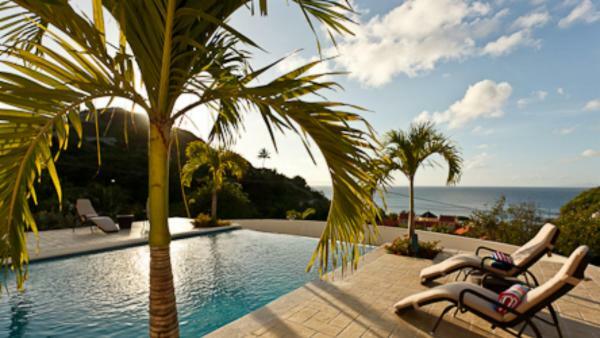 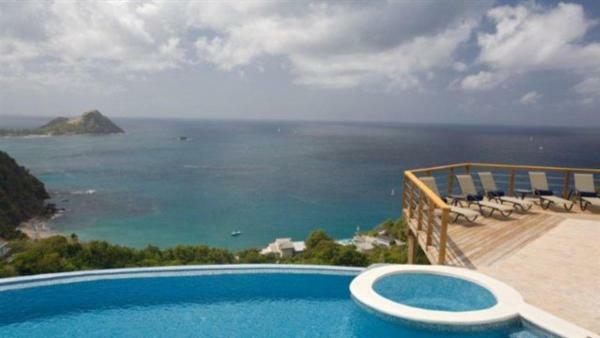 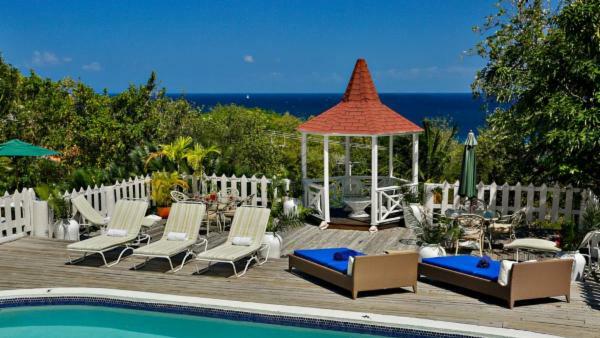 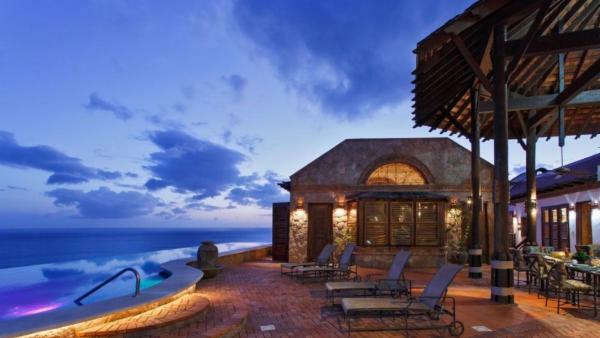 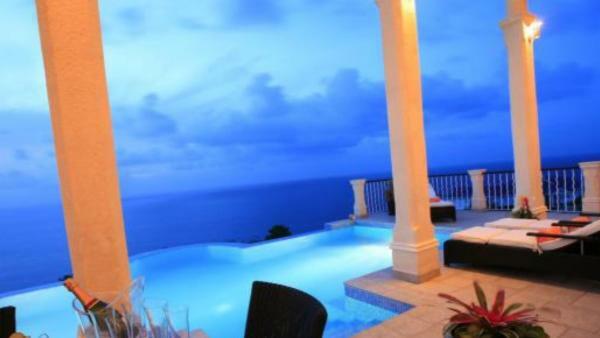 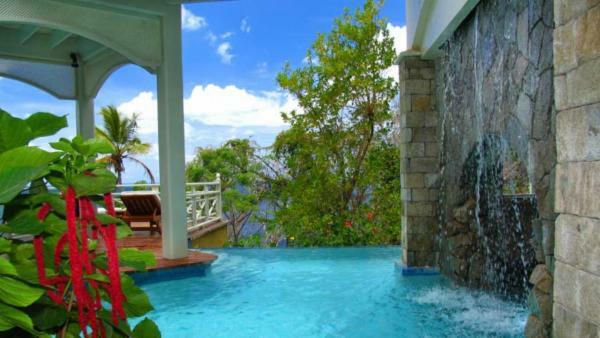 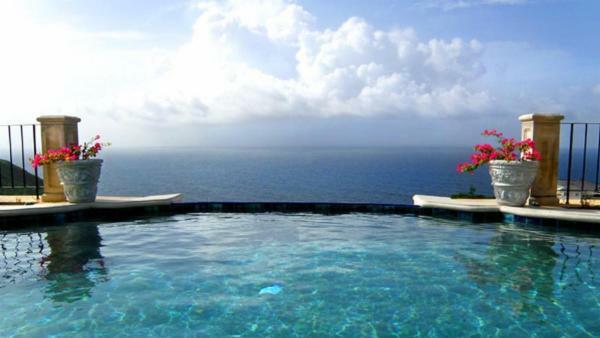 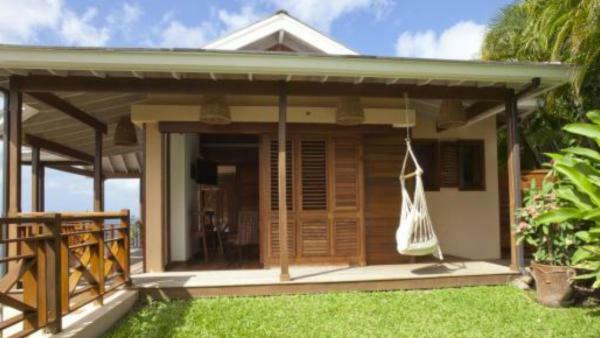 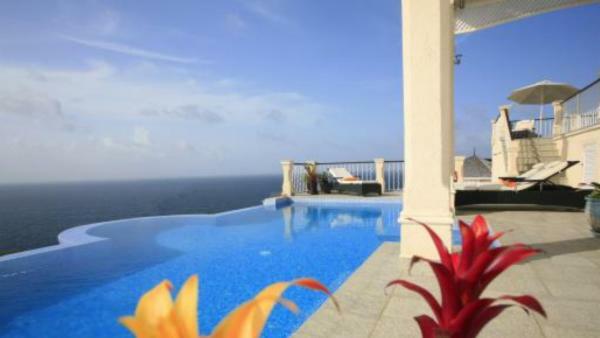 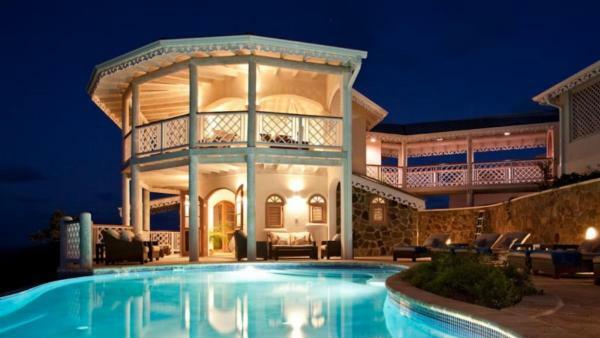 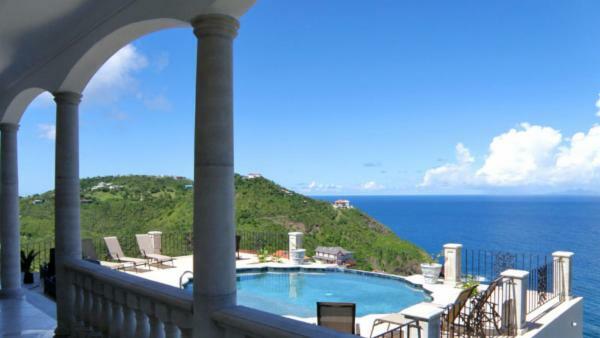 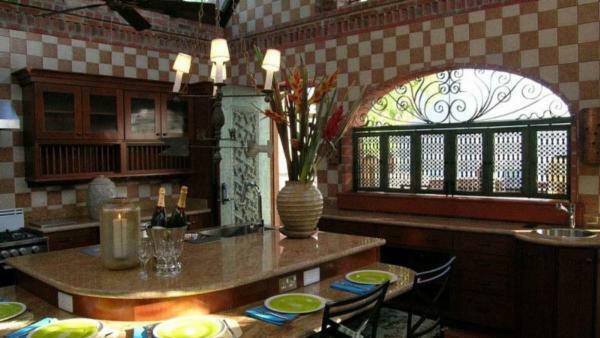 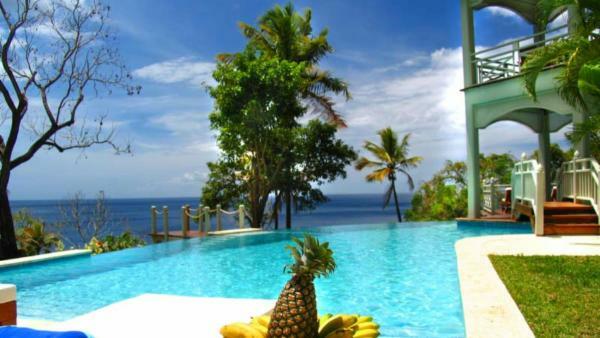 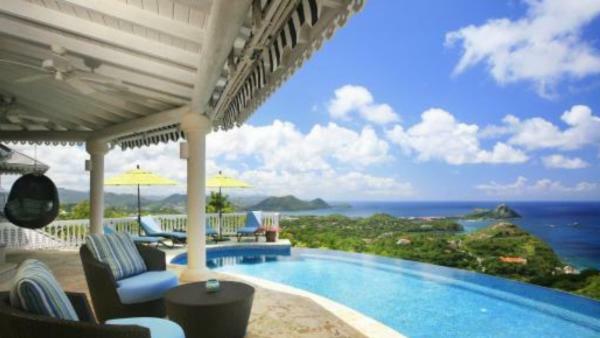 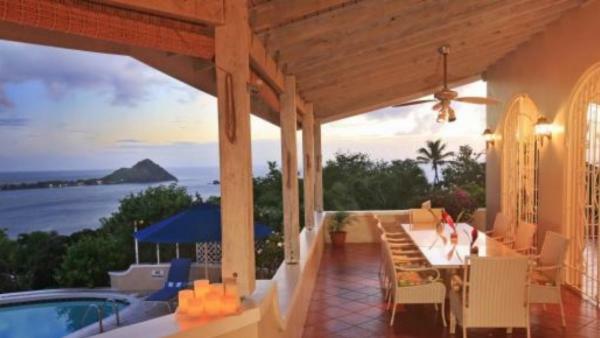 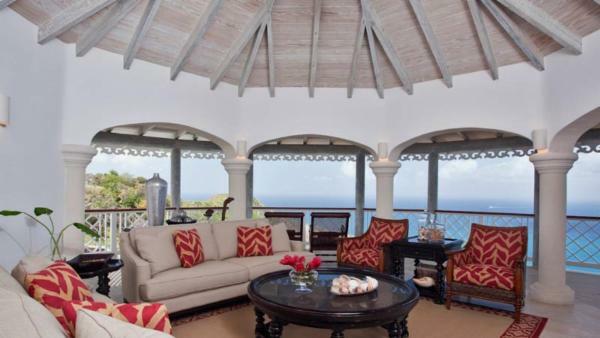 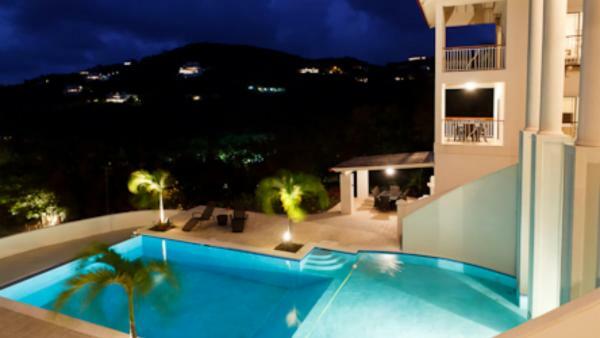 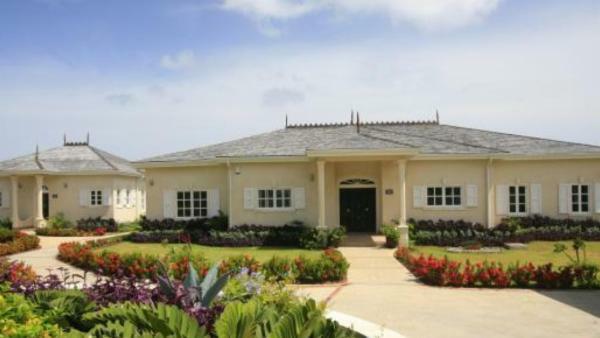 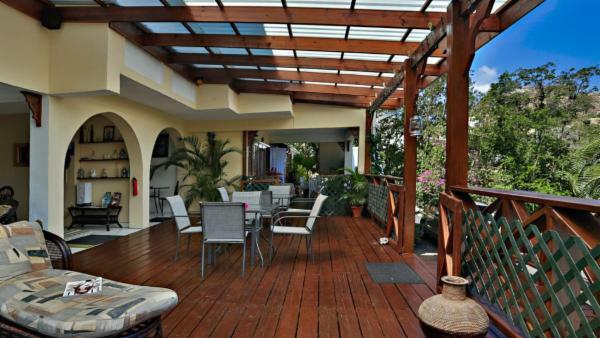 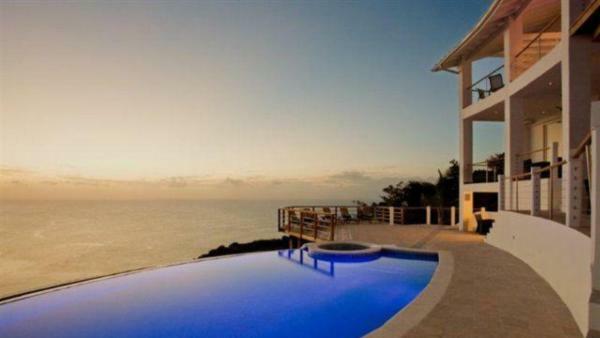 Many discriminating travelers choose to launch a Saint Lucia holiday at oceanfront luxury villa rentals available nearby Gros Islet, where five-star amenities meet spectacular Rodney Bay views. 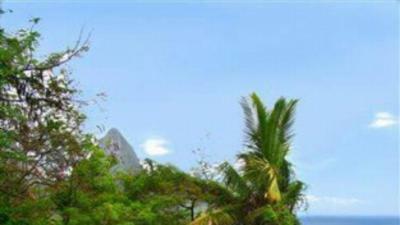 For adventurous daytime activities, head to Pigeon Island National Park. 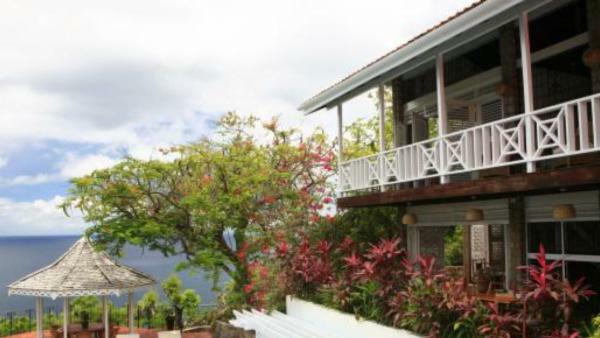 Located off the coast and accessible via a man-made causeway, this National Park is a top tourist attraction in this Caribbean vacation destination – offering equal parts history and nature-based adventure. 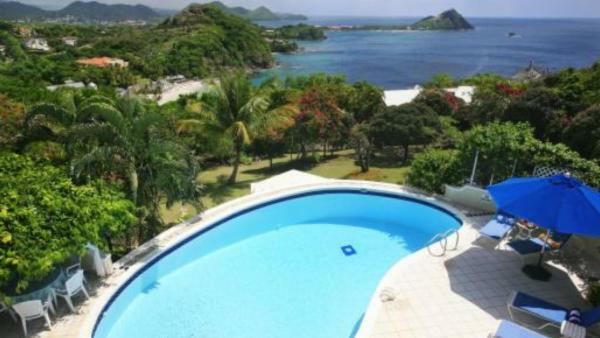 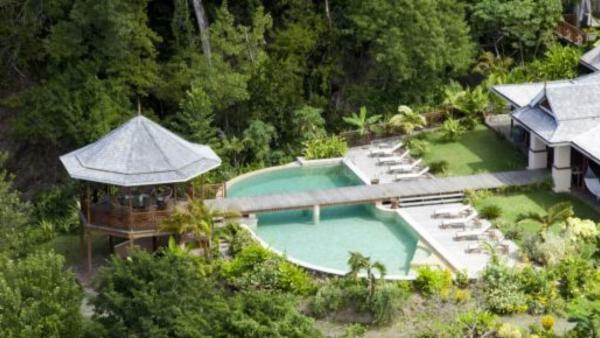 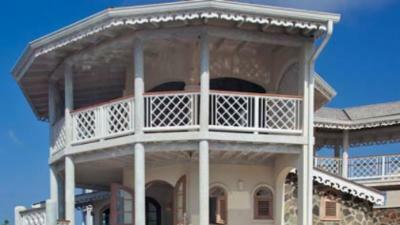 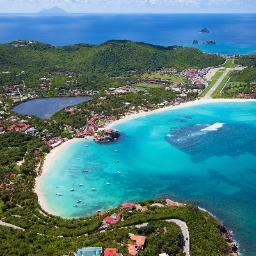 Take a day trip to Castries – the island’s main city and capital. 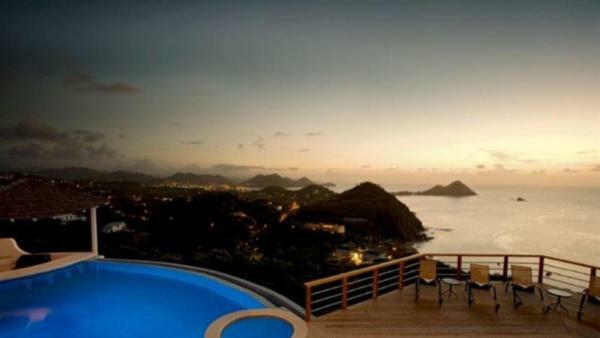 Castries attracts hundreds of cruise ships that dock in its harbor, pouring a plethora of passengers hungry for commercial days into its many duty-free shops. 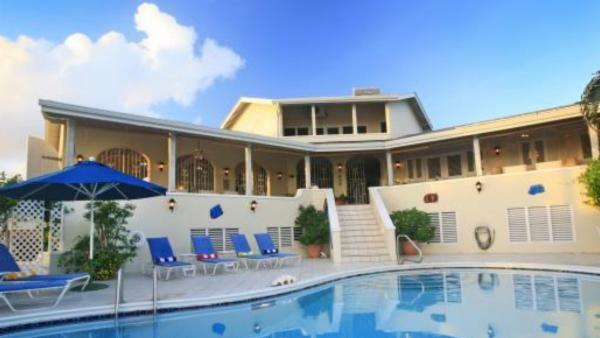 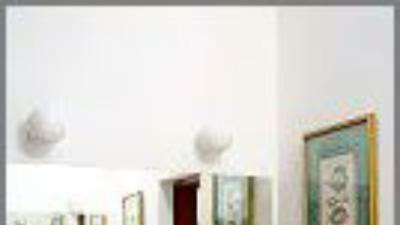 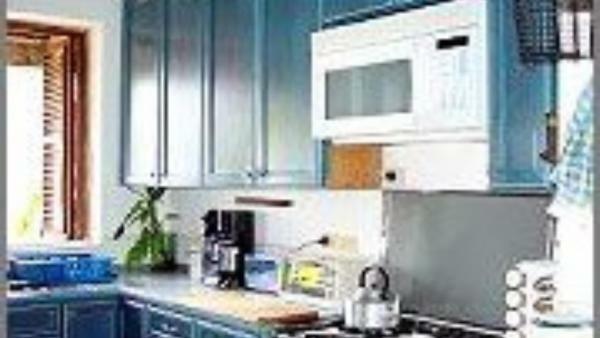 Nevertheless, the capital is more than just a cruise-ship hot bed. 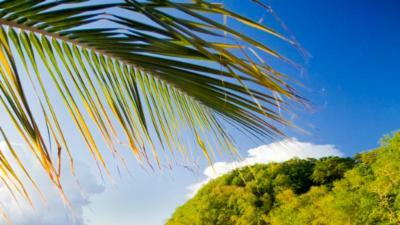 Start your morning perusing the fresh produce at Castries Market, followed by a rum shop stop for a cold island beer. 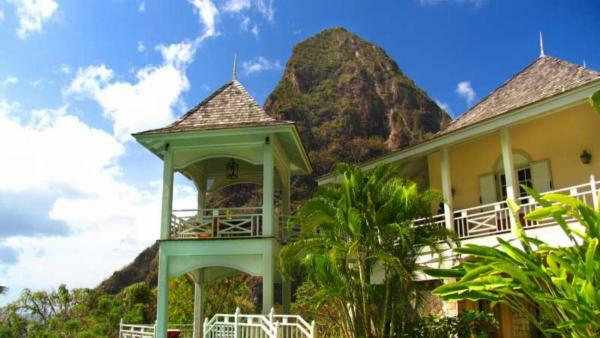 Spend the afternoon exploring the capital’s cultural sites to unearth the vibrant history of Saint Lucia. 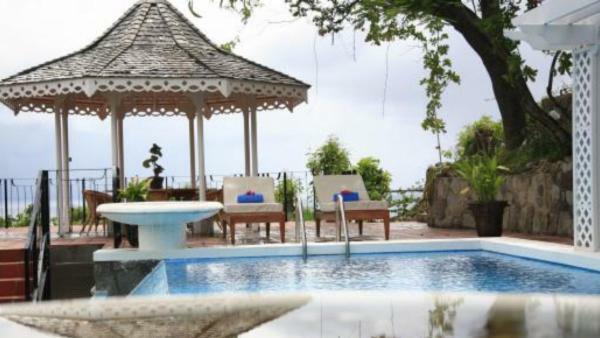 With so much to see, taste, and do in Castries, it’s little wonder that this colorful Caribbean city remains a staple luxury vacation experience to complement a Saint Lucia holiday. 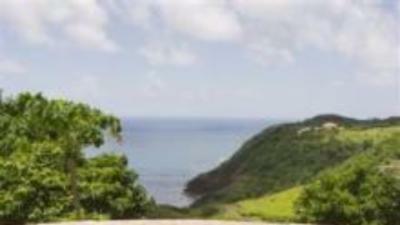 In keeping with the reputation of all Caribbean vacation destination, Saint Lucia has no shortage of upscale beaches and resplendent sea. 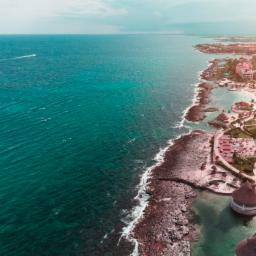 The island is a mecca for aquatic daytime activities, whether scuba diving in deep ocean waters, snorkeling around coral reef, or traversing the sea in a luxury yacht. 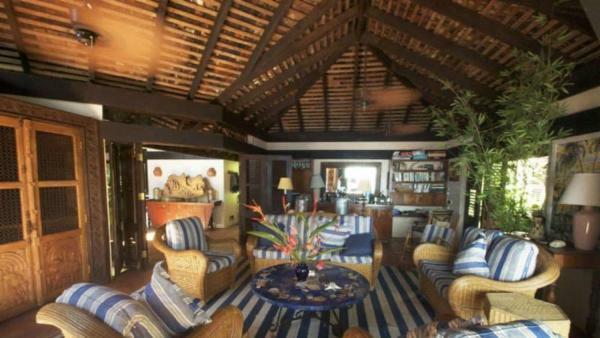 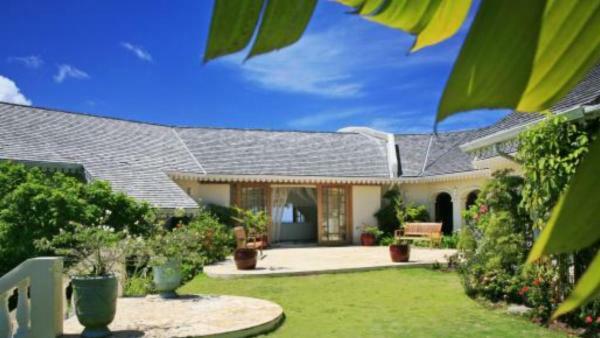 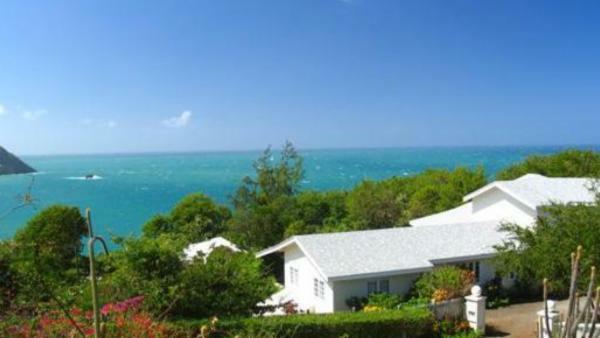 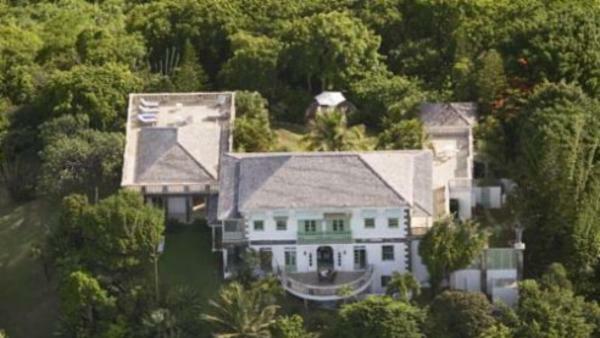 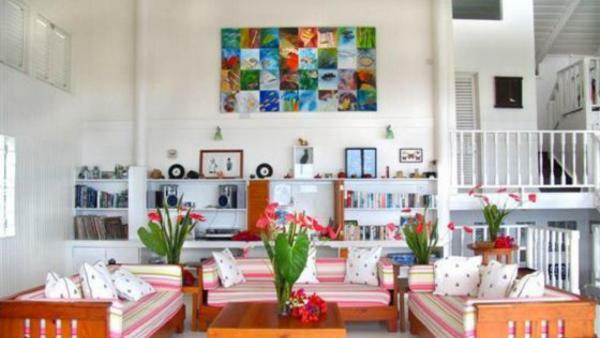 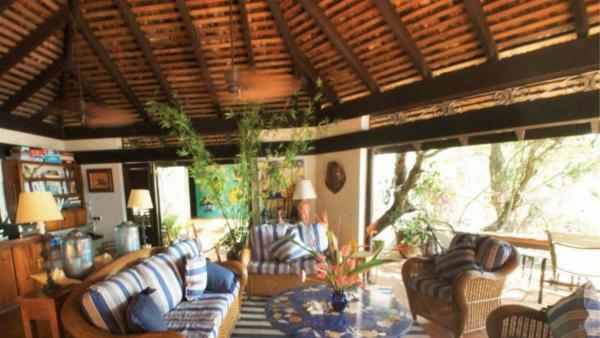 Windsurfers flock to private vacation homes in Anse de Sables Bay or Cas en Bas beach, while yachting crowds can choose from numerous oceanfront luxury villa rentals nearby Marigot Bay. 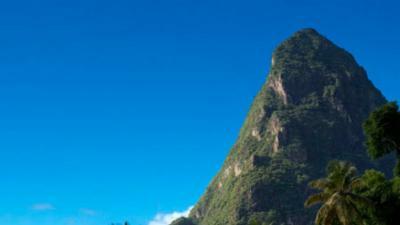 For land-based daytime activities, Saint Lucia’s diverse and enchanting topography yields memorable rock-climbing experiences and invigorating hikes. 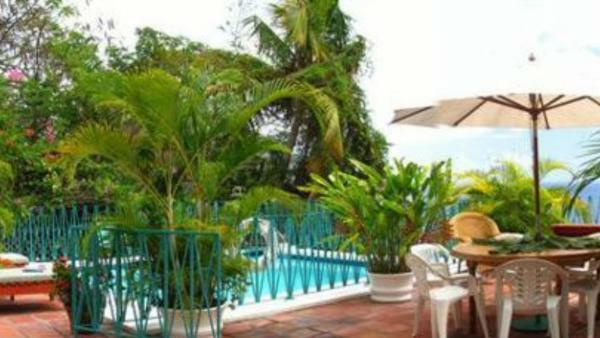 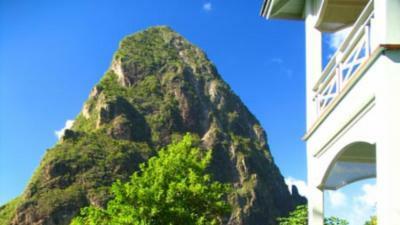 But perhaps the most magnificent destination in Saint Lucia is Soufrière. 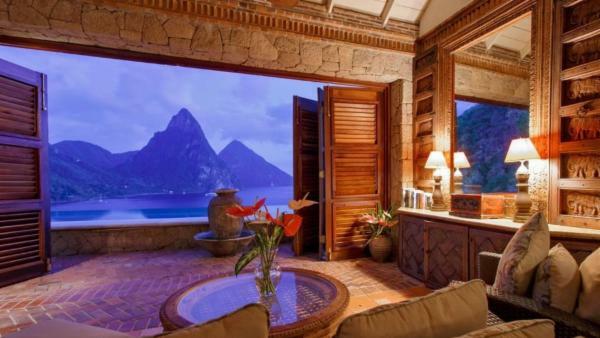 This treasured city is laden with natural wonders, framed by the Pitons looming majestic above the surrounding ocean waters. 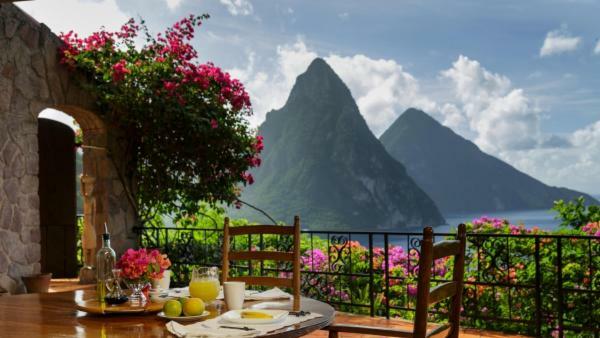 Caribbean culture and island charm permeate the destination; travelers can spend a day touring the colorful seafront shops and colonial-period cocoa plantations that characterize Soufrière. 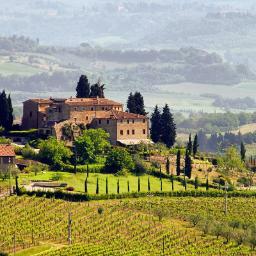 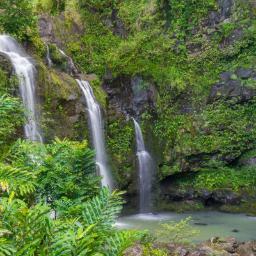 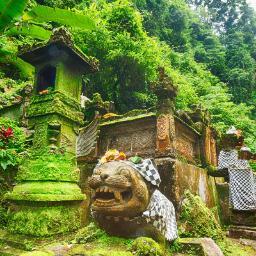 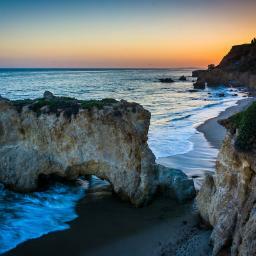 Explore its isolated waterfalls and tucked-away beaches – hidden gems overflowing with the soul of paradise. 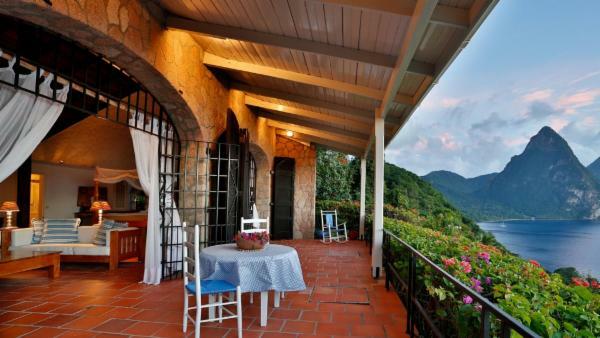 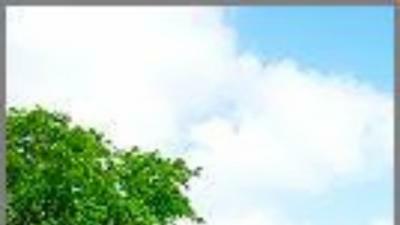 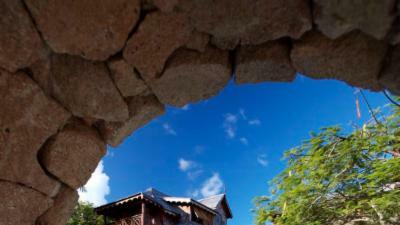 But the foremost reason to visit this treasured Caribbean vacation destination is its majestic UNESCO World Heritage Site. 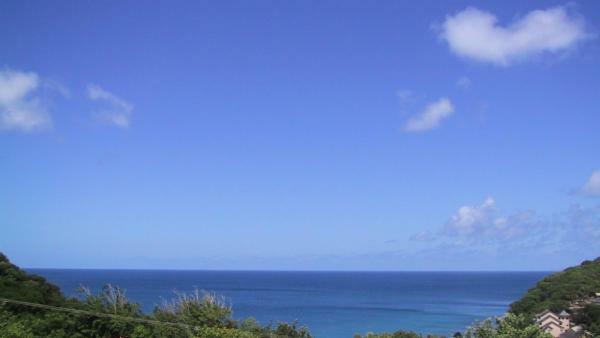 A hike up these two volcanic plugs yields otherworldly ocean views, and the surrounding sea brims with coral reef for scuba diving adventures. 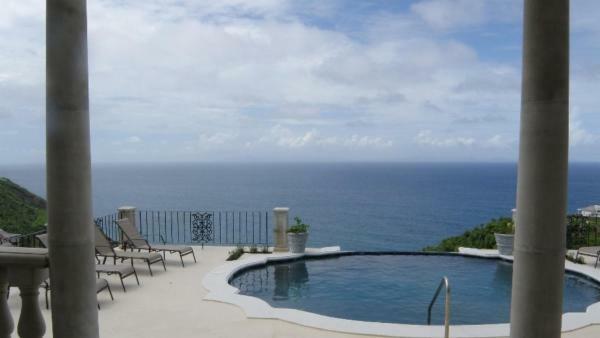 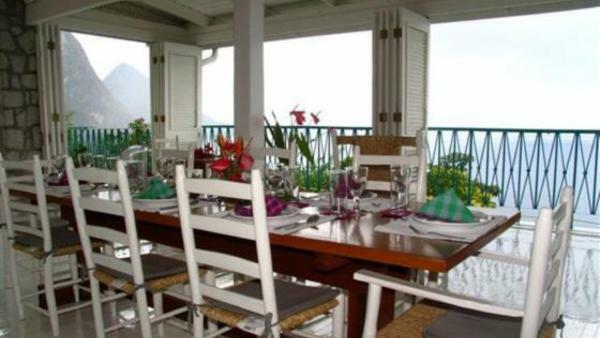 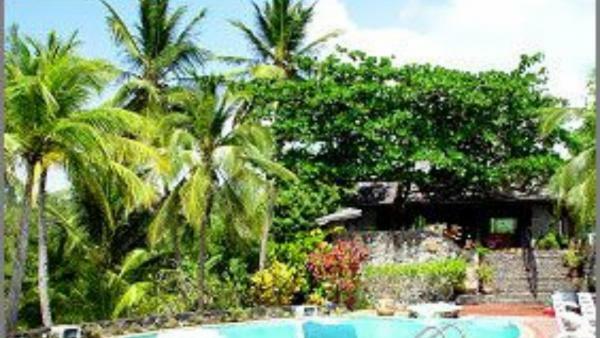 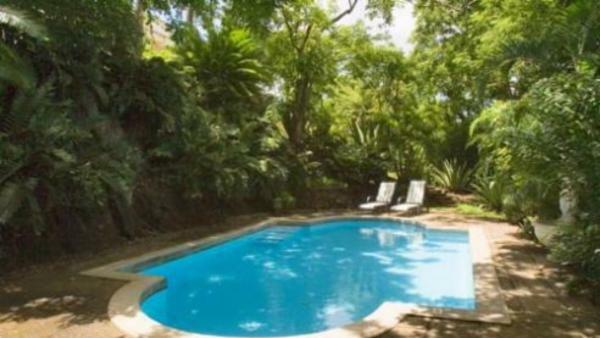 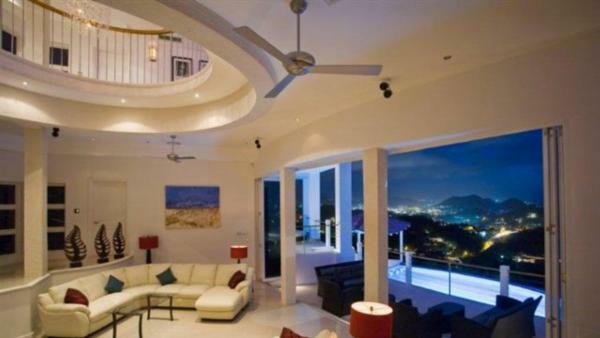 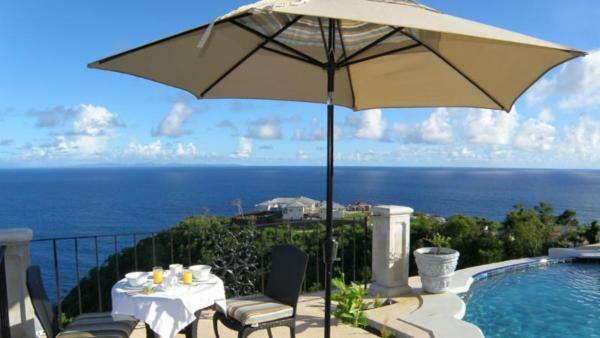 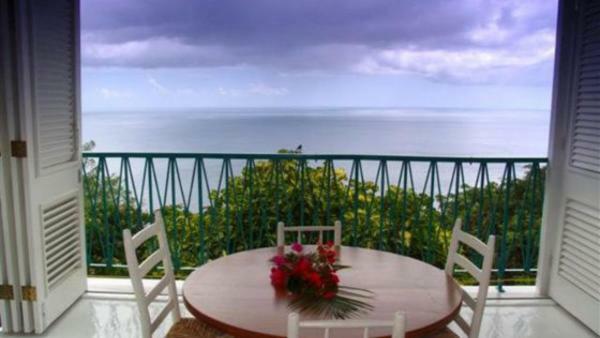 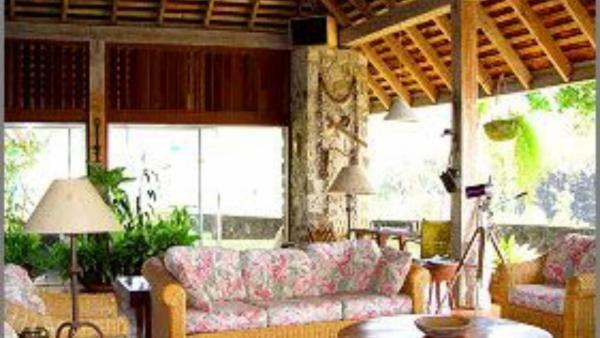 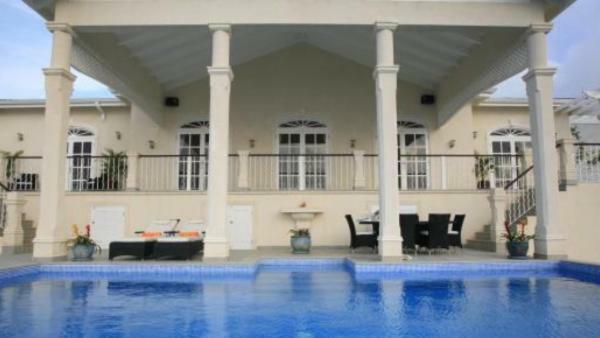 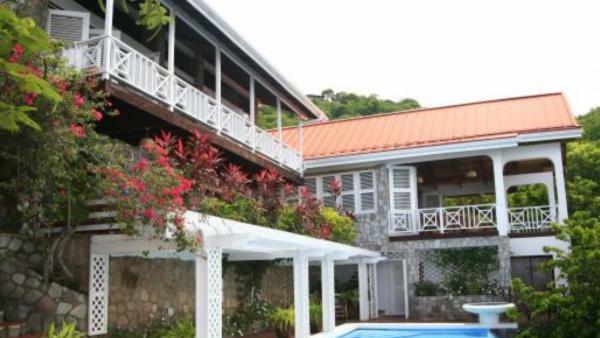 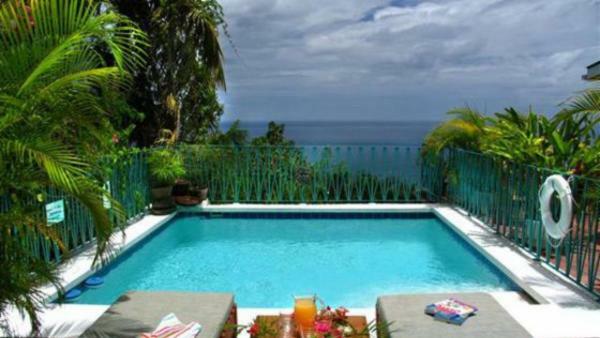 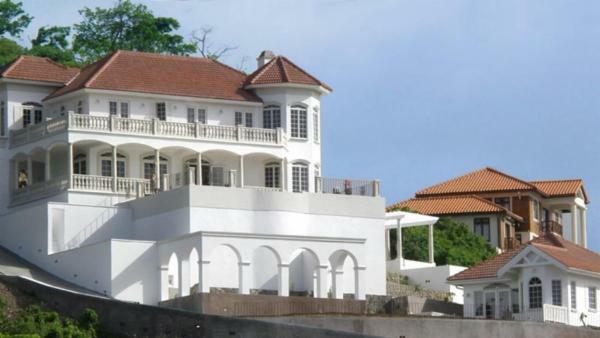 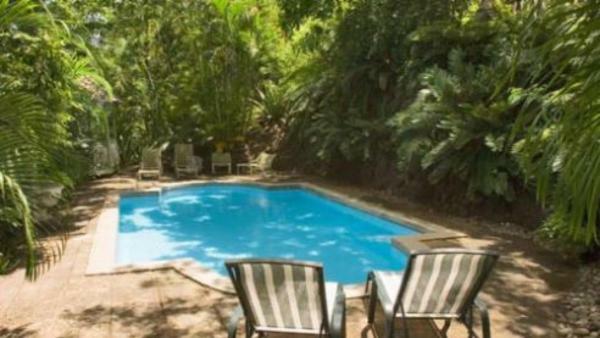 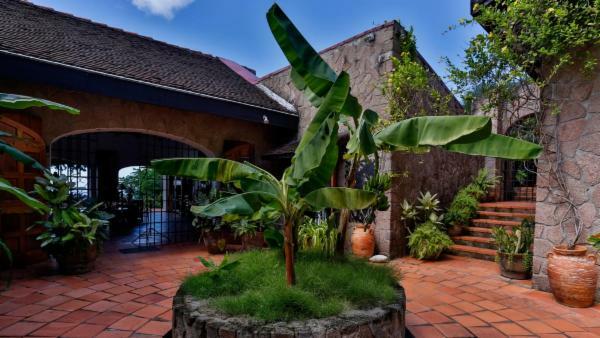 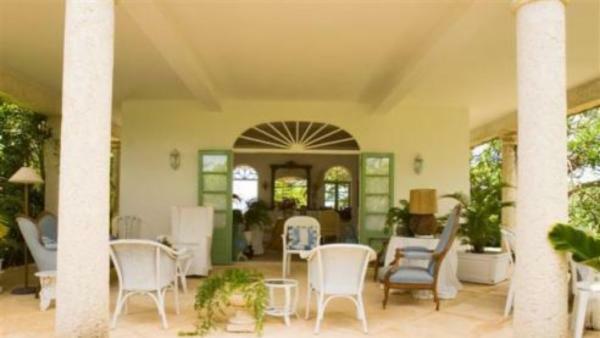 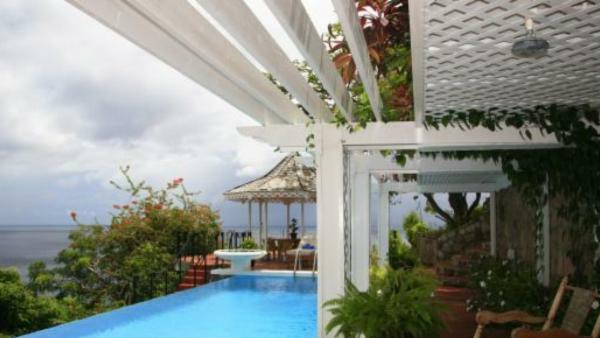 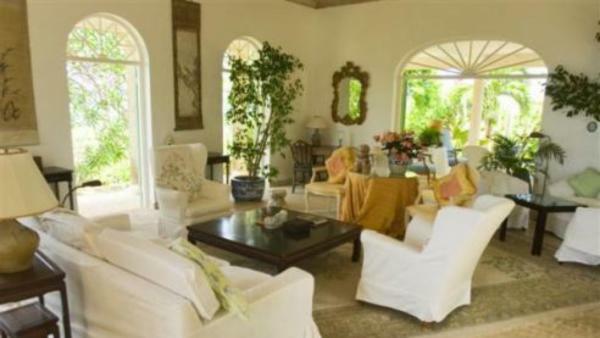 Affluent travelers often choose the luxury villa rentals located nearby Soufrière, longing for the Pitons vista beyond the windows of their private vacation homes. 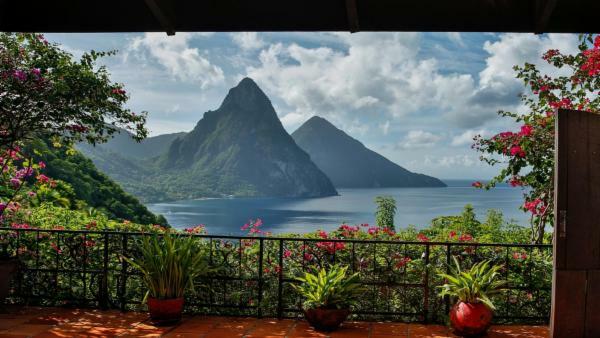 With resplendent natural wonders interspersed with city scenes, fishing villages, and Caribbean flair, it is easy to see why Saint Lucia remains a treasured Caribbean vacation destination. 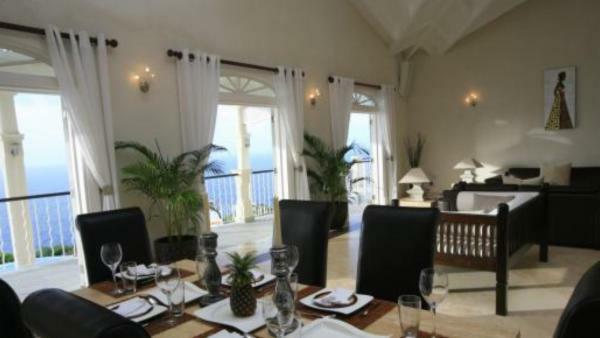 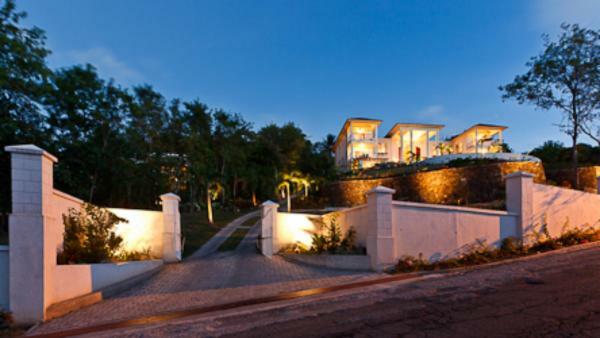 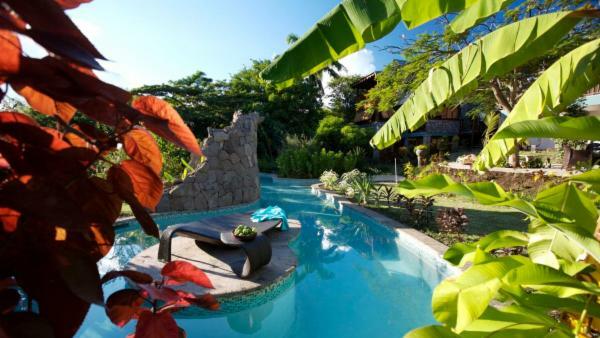 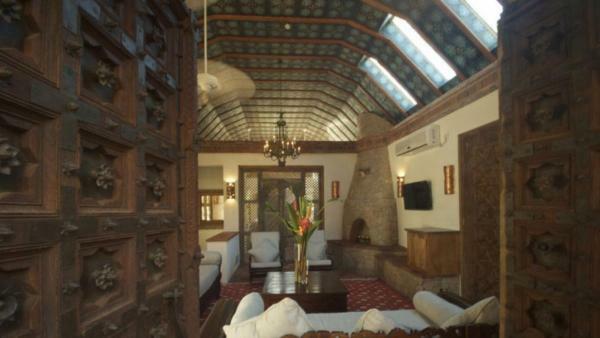 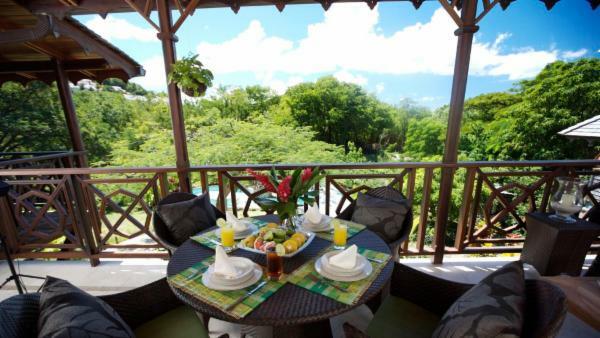 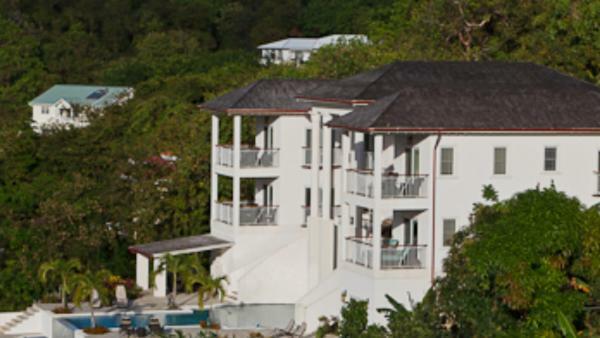 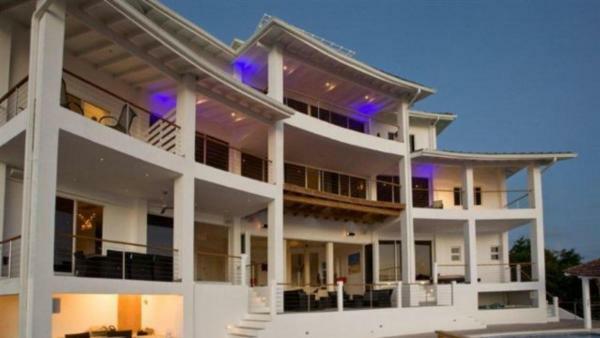 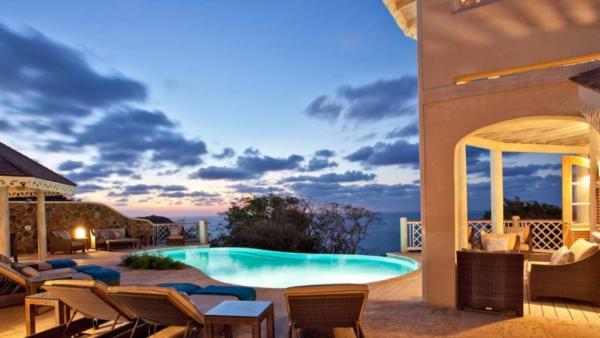 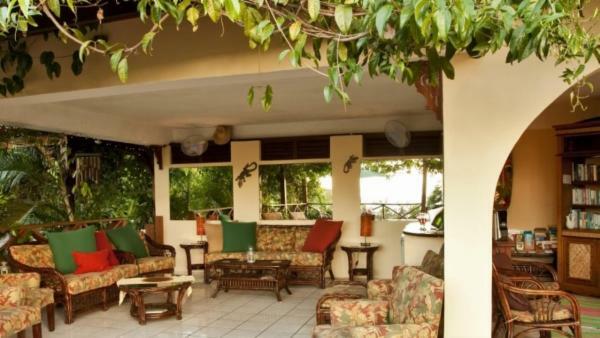 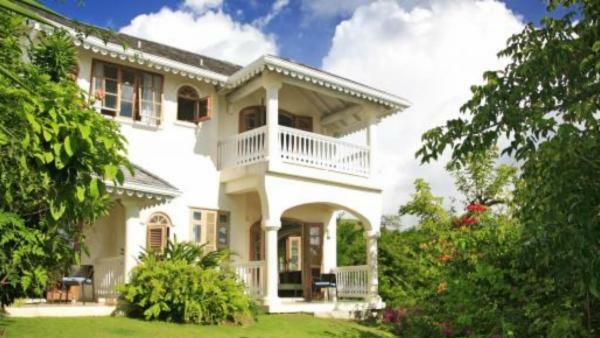 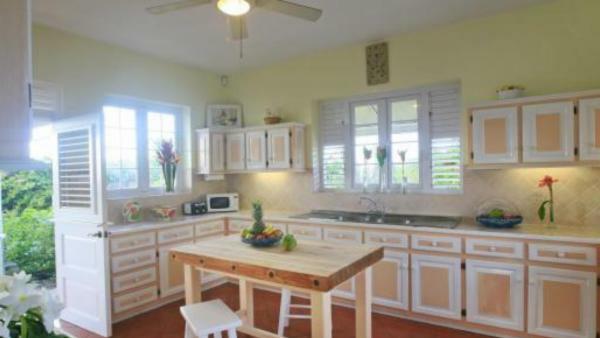 Whether you seek the vibrant nightlife in Rodney Bay Village, the fishing village charm of Gros Islet, or a view of the Pitons towering above Soufrière, Villaway features luxury villa rentals appointed with five-star amenities and plush accommodations. 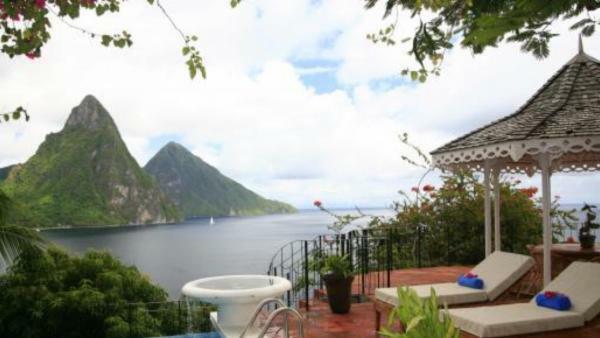 Book one of our private vacation homes today and start planning a luxury vacation experience for your next Saint Lucia holiday.